alifornia rider TAWNEY BAINS recently passed her 600th ride and learned some major lessons along the way. Read her story, ahead. Taking an hour to workout felt like an impossibility not too long ago. I told myself that I had other priorities: caring for my kids, tending to my relationship, growing my career, visiting with friends… eating bonbons. Okay, okay, eating bonbons was not on the list, but it might as well have been. Excuses filled my calendar until it was overfull, and I was drowning. Sinking under the weight of all the pressures and expectations that others set for me, I allowed it all to happen. Staying constantly busy and on the go gave me permission to drift through my life. 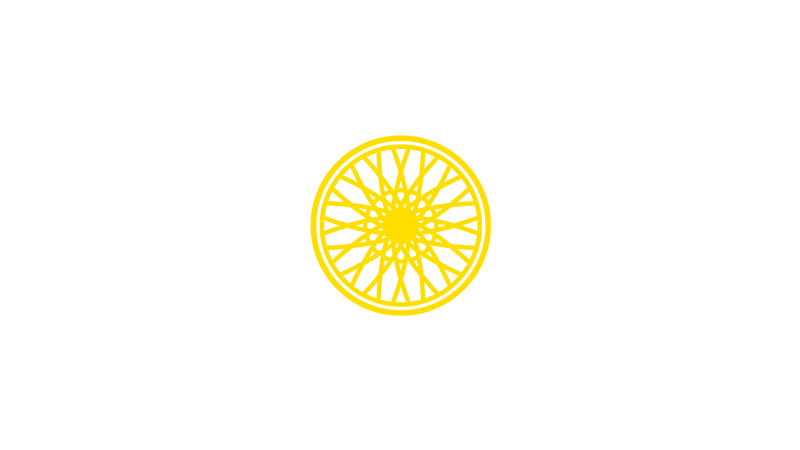 When I moved to Los Angeles three years ago, I remember driving by the SoulCycle sign in Santa Monica. I had a close childhood friend who was constantly posting on Facebook about “SOUL” and I could tell that she felt grateful for the place. So, rather than walking by, I walked in and asked “How much?” JEFF, who has since become an instructor, gave me a free class. I signed up that week and clipped in. Most importantly, I remember that it was the first time in a long time that I accomplished something for me. Somewhere along the pathway of life, I stopped taking the time to reset. Perhaps I thought I was, but the waterworks at the ride told a different story. I had been squashing my desires by fighting to meet the expectations that others set for me. I was not creating my own purpose, setting my own intentions, or filling my cup up first. 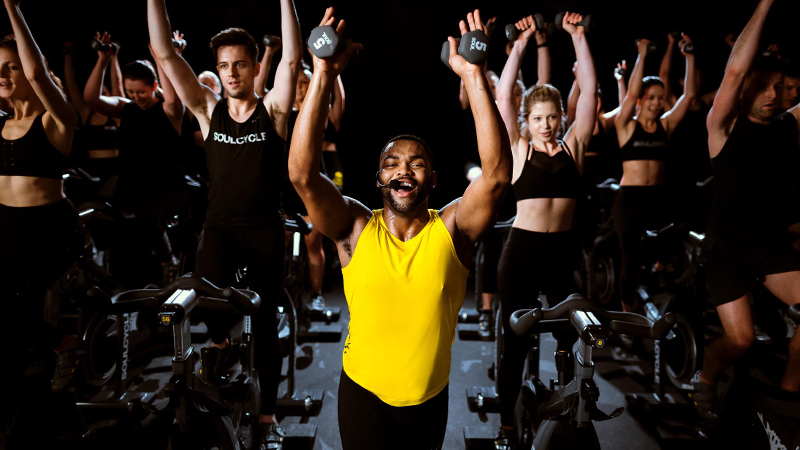 Riding at SoulCycle has helped me to change that destructive behavior. I now know that I am required to take care of myself to operate at my best. Three years later, I am almost 40 years old, I am the fittest I have ever been, and I feel good. 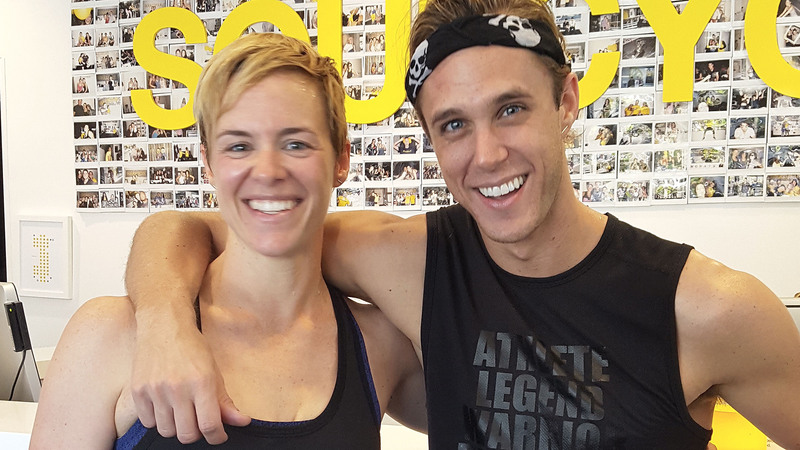 I cry infrequently at SoulCycle, and when I do, they are most often tears of joy or laughter. I recently reached my 600th ride, and I still find a way to ride most days, which means I set aside at least an hour a day just for me. And that brings me to ROSS. I took my first class with Ross this past spring. If my memory serves me correctly, I believe that he was a substitute for the indomitable LAURA CRAGO, so I took his class by chance. Like many dedicated riders, I prepare my SOUL week at noon on Monday. Whenever the “Change of Instructor” email arrives in my inbox, I always feel a small pang of disappointment. But, I typically remain, and I am so happy that I trusted the tides of change that day and stayed in his class. Ross teaches a Soulful, challenging class. The “baby dolphins” run freely and in large pods. After my first class with Ross, I introduced myself and told him that it was the most joyful of all the classes that I had ever taken. Five months later, the momentum continues building. As someone who rarely used to introduce myself to anyone in any class, I talk to everyone now. I even dress up in Star Wars costumes for fellow rider’s birthdays. I never participated to that extent until I was a part of Ross’ community. He inspires it. 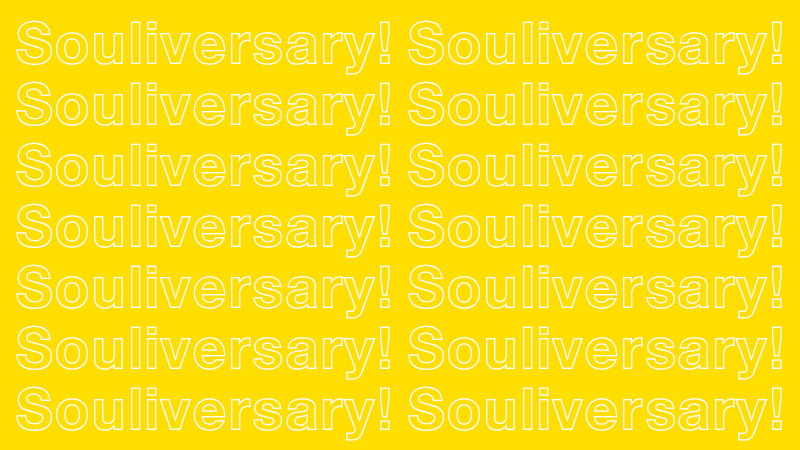 I wrote this long history of my time at SOUL to provide some context: I am a sure thing. 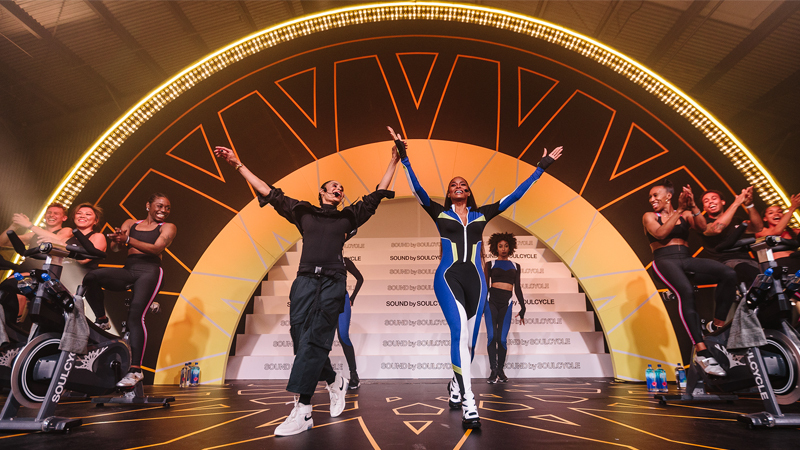 I love SoulCycle. It has helped me to change my own life. I am a proponent of SOUL. I am a defender of SOUL. I share the experience of SOUL with friends and family. I love that SOUL still surprises me. I can be seen. I will be heard. I am loved. Baby dolphins flow freely.